A BIONIC REBOOT? HOLLYWOOD MAY HAVE ONLY ONE MORE BITE AT THE APPLE LEFT. The iconic 1970's series "The Six Million Dollar Man" and its spin-off mega hit "The Bionic Woman" made Lee Majors and Lindsey Wagner household names. It also sent millions of kids (myself included) running off in sloooooooow motion while making that memorable sound effect "chin-nan-nan-nan-nan-nanananan!" Several reunion shows featuring Majors, Wagner and a young Sandra Bullock had their run during the 80's. 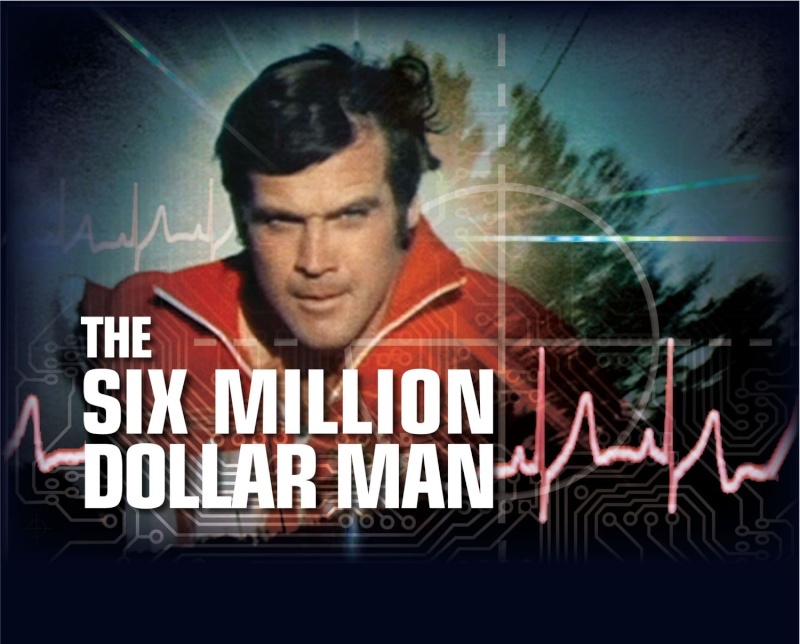 Fans of the iconic series were left salivating and suffering bionic withdrawal when a very open legal battle between Lee Majors and Universal Studios over unpaid wages held up a DVD release of The Six Million Dollar Man for years. 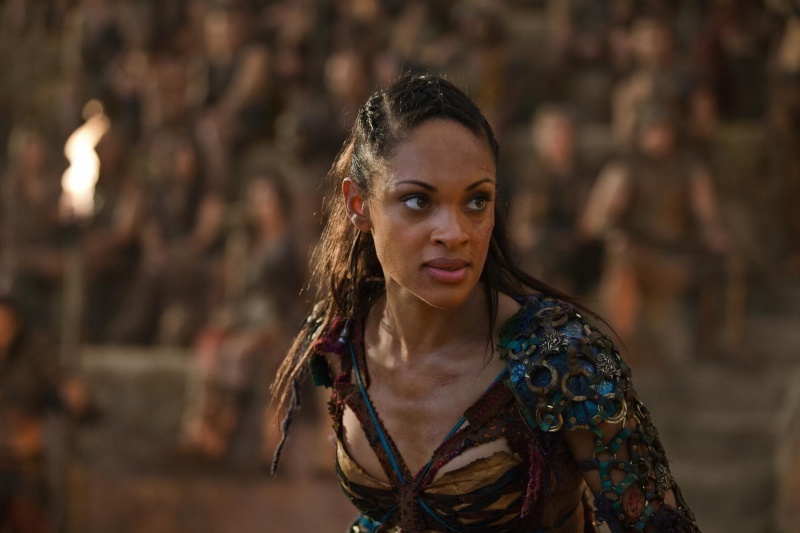 After the battle was over and the dust settled SyFy received a nod to run episodes from both shows with Majors and Wagner hosting. DVD releases of both series soon had fans cheering again! 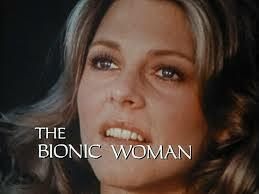 Most recently an unsuccessful Bionic Woman reboot aired a few episodes on NBC before getting the axe––CHOP! Lee Majors said in an interview that the show's failure was due to it being too dark--a far departure from the campy tone of the original series. I agree that the show's failure was that it was too far removed from the original rendering it unrecognizable to true fans and it didn't have the charm that made the 70's series popular. Over the years Hollywood has flirted with big screen remakes of The Six Million Dollar Man starring Leonardo Dicaprio and Jim Carey as the astronaut turned cyborg. The title of the Dicaprio remake would be re-dubbed "The Six Billion Dollar" to adjust for inflation. In my humble opinion, the series comeback show could be made for television and called "The Bionic Man" and spin-off "The Bionic Woman." I would keep both shows close to the original as far as character origin stories, location (Washington DC for the Bionic Man and Ojai California for Bionic Woman). After a re-entry to Earth atmosphere a fatal crash leaves astronaut Colonel Steve Austin near death. 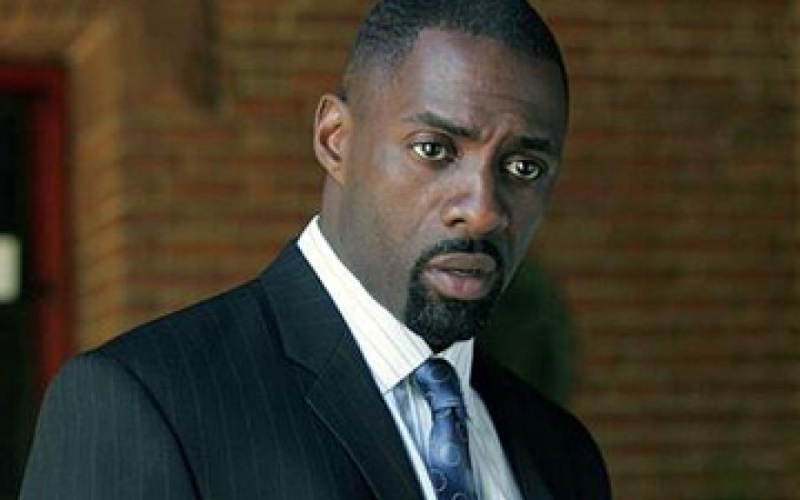 The OSI and Dr. Rudy Wells bring him back with cybernetic implants. Dr. Franklin is fired from the OSI for his unsanctioned research into robotics engineering (Fembots). Franklin solicits foreign investors to fund his research. A rebuilt Steve Austin gets engaged to tennis pro, Jamie Sommers. Steve is enlisted by Oscar Goldman (OSI) to go on several missions. On her way to an olympic tournament Jamie Sommers is in a horrific plane crash. Convinced by Col. Steve Austin she is saved by having the same cybernetic implant procedure that saved him. The procedure is successful, but she suffers a memory loss and breaks off she and Steve Austin's engagement. During her recovery Dr. Franklin replaces one of Oscar Goldman's assistants with a Fembot to spy on the organization. 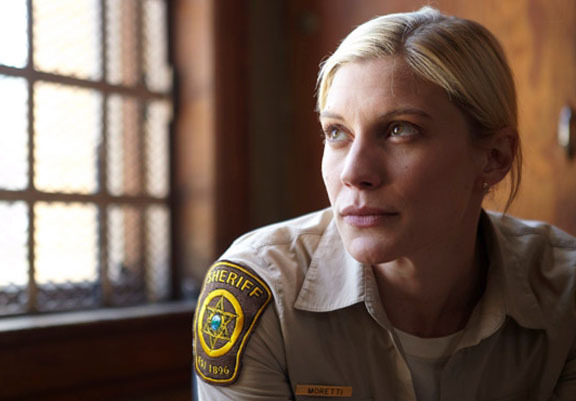 After Her recovery Jamie is given a new life as a school teacher and is enlisted to go on undercover missions. One of these missions reveals a plot to kidnap the President of The United States and other world leaders. However, the plot is only a ruse to replace these world leaders' assistants with Fembots as spies. 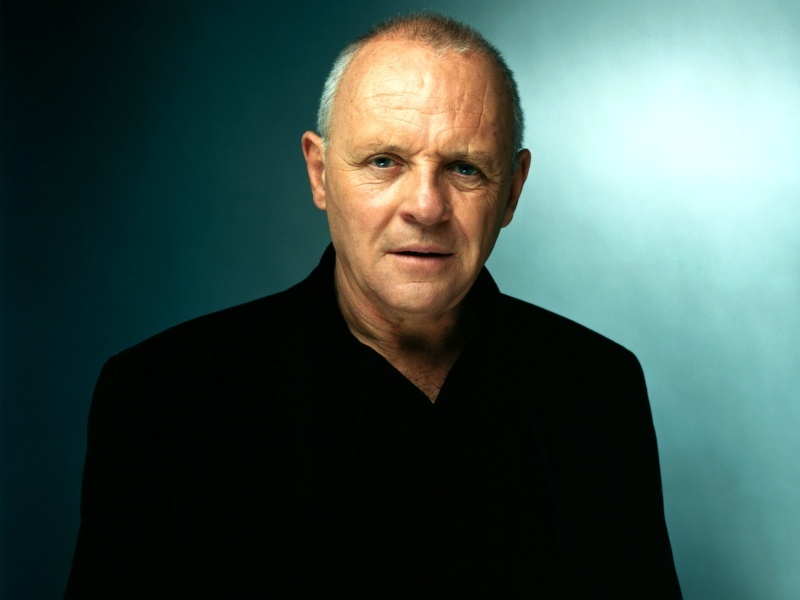 With the OSI hot on the trail to uncover the plot, Dr. Franklin Kidnaps Oscar Goldman. Jamie and Steve must team up to save him only to discover that an illusive Franklin has created many fembots. These fembots have been strategically placed in the CIA, FBI, MI6 and several other branches of government. Rooting them out won't be easy. The fembot storyline would be interwoven throughout both series--making them the arch nemesis of the bionic duo. ANTHONY HOPKINS AS DR. FRANKLIN CREATOR OF THE "FEMBOTS"
JERRI RYAN, OLIVIA WILDE AND CYNTHIA ADDAI-ROBINSON AS THE "FEMBOTS"